Jem Strickland is no newcomer to the scene. As front man of the EDM band Nutronic, he is well known for his melancholic lyrics and even more so, his own sound and style which features a lot of long sustained notes. With his voice and lyrics touching a lot of emotive strings, his timbre and style have been likened by many to Pendulum's Rob Swire. If you ask us however, Jem Strickland's voice strikes a chord not many singers can! In this expansive vocal pack you will find 12 fully deconstructed original accapella songs, crafted for various kinds of EDM. Each song is cut up in a few parts (chorus, verse, bridge) and is recorded dry. These original songs feature super catchy hooks and variations for certain parts. Each song also has a harmony stem layer for extra thickness and on top of this, most songs also have an added ad-lib stem layer as well for maximum fluency. You will find this highly professional vocal pack to be a collection of super flexible building blocks for your next song. With the inclusion of the lyrics you can even rearrange the song structure to give it the meaning you want. The tempos in this pack range from 120 - 175 bpm, so whether you like Future Bass, Melodic Dubstep, (Electro) House, Drum and Bass, Trap... Jem Strickland's "Vocal Sessions" is sure to give you exactly what you need! 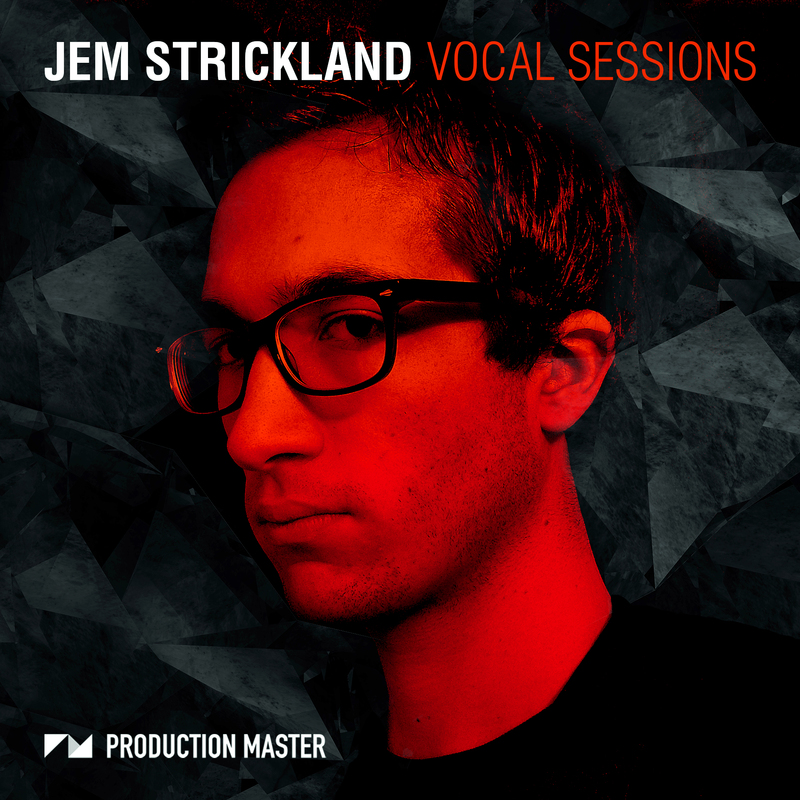 Let Jem Strickland's pitch perfect "Vocal Sessions" bring your tracks to life!